ALPENA, Mich. — Non–profits have the opportunity to get their hands on some funding this spring. 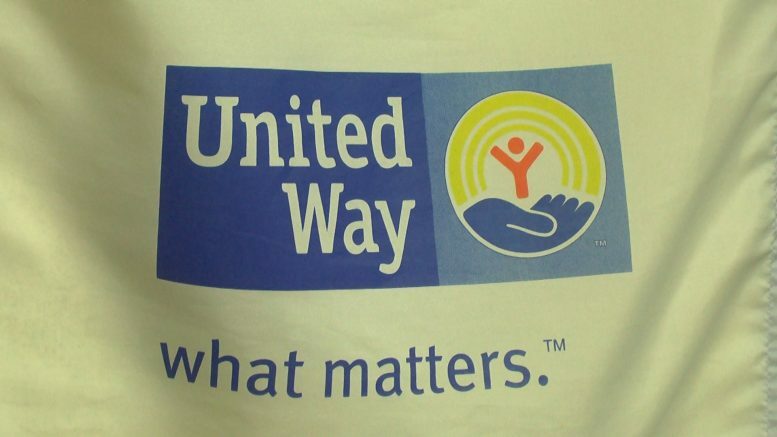 The United Way of Northeast Michigan is accepting mini–grant applications. They are due April 5. Organizations may apply for funds up to $1,000 dollars. It can be used for agencies, community needs and innovative projects. Fundraiser chairperson for United Way Steve Jakubcin says more non–profits could take advantage of this opportunity to expand their resources and outreach. Download an application online on the United Way office website or stop in the office at the Aplex in Alpena.